The Throwback Jersey is an item that should, and oftentimes are, brought back for marketing value in professional sports. 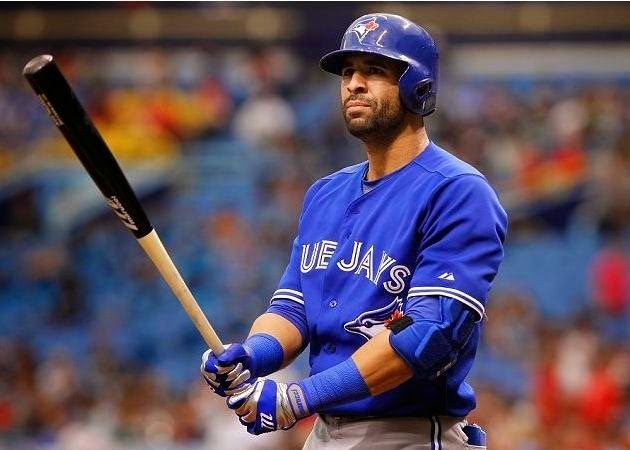 The idea of selling a jersey that is old and outdated may seem like a money-pinching strategy; however, there are times when the original jersey and logo should never have been tampered with or replaced. When these old jerseys are brought back, it's right of any fan to purchase this old merchandise chock full of joy, tears, nostalgia, and tons of memories. This blogpost is about the jerseys that I think hold a certain place in the hearts of original, die-hard fans and should be celebrated with the appropriate throwback sporting event. 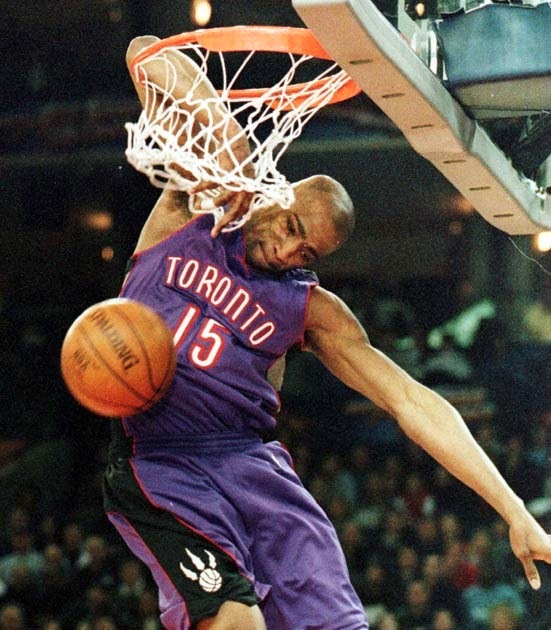 The Toronto Raptors are a relatively young franchise established in 1995. While they received flack for their raptor logo with its cheesy design, comedic appearance, lack of ferocity and inspiration from the 1994 movie Jurassic Park, the purple jersey the team featured was as good as they get. The front was a royal purple accented by a red highlight around the characters on the front and back of the jersey. What truly added some flavor to this jersey was the black back to the shirt. 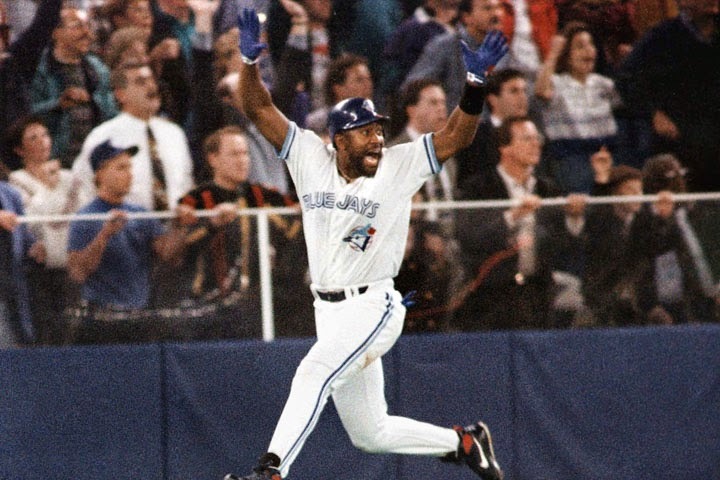 While the Raptors enjoyed a 2014 Atlantic Division Championship, the team has little history, so a restoration of purple in Toronto would not be a terrible, criticized idea or action. The funny thing about certain throwback jerseys is that certain ones have been used on a regular basis within a franchise during a time when that team enjoyed the talents of a current day, all-time great. 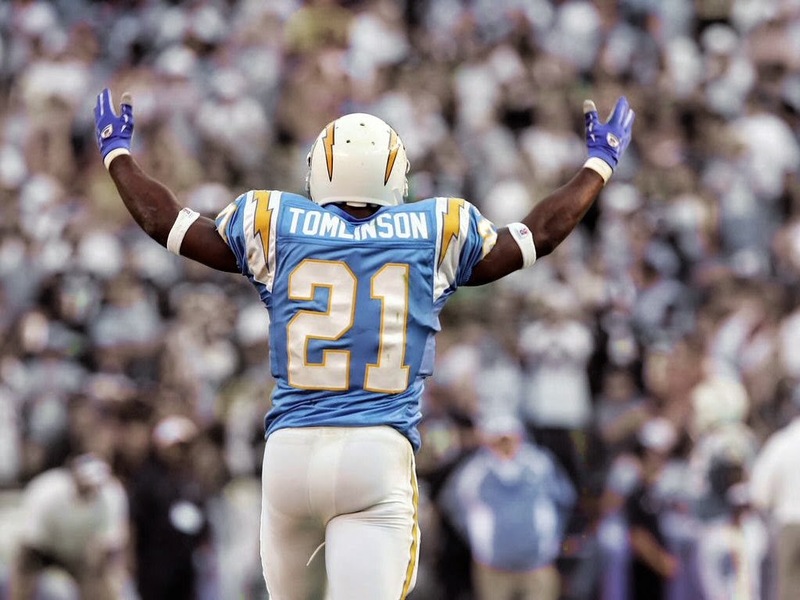 Through this decision of apparel, these jerseys, namely the San Diego Chargers baby blue throwbacks and the New England Patriots red throwbacks have become associated with all-time franchise greats such as LaDanian Tomlinson and Tom Brady, respectively. Though this may not be the intent by Reebok, Nike or the team, fans are slowly and sadly beginning to forget about the other all-time greats who graced these classy shirts as a younger generation has begun to build associations between these jerseys and players they are more familiar with. 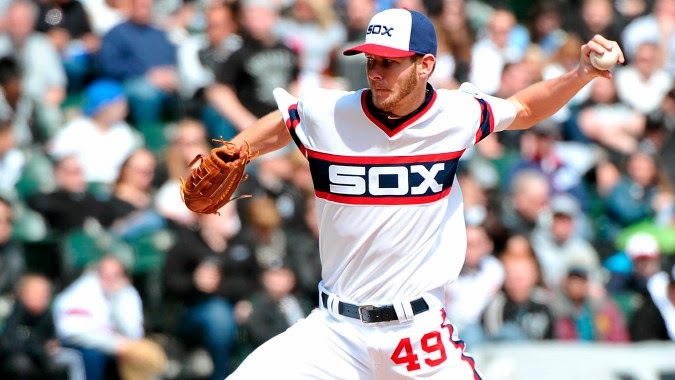 The Chicago White Sox current uniform is actually above average as it holds many themes that other franchises with strong traditions possess. They have pinstripes and a logo that looks like it belongs in the original World Series newspaper; however, all of these themes are borrowed. They aren't original, which isn't a bad thing necessarily, but the Sox had there own thing going on not too long ago. 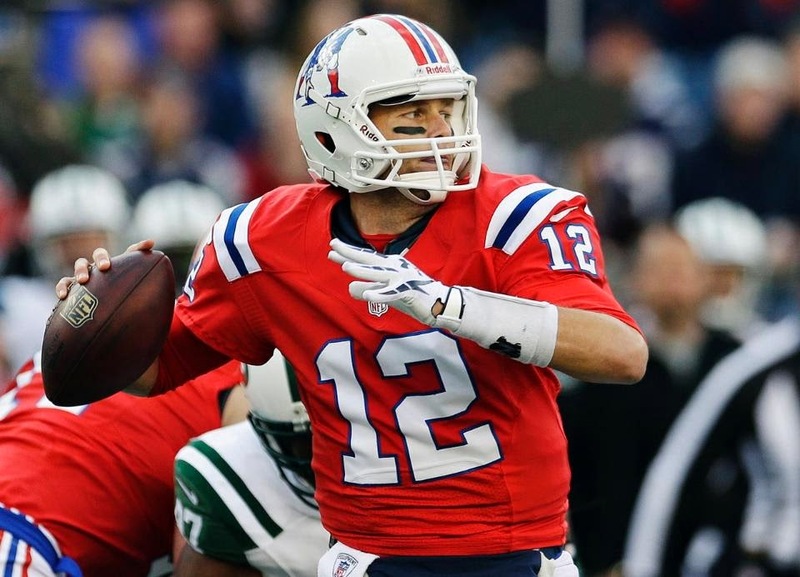 The red, white, and blue jersey is sort of goofy; however, it has an endearing look to it. The uniform held promise. One of the best throwback promotions in all of professional sports is the NHL Winter Classic. While this New Year's Day game is oftentimes overshadowed by the Rose Bowl, fans of the teams involved in the Classic are willing to fork over several hundreds of dollars to pick up an outdoor ticket in a baseball or football stadium and a throwback jersey. 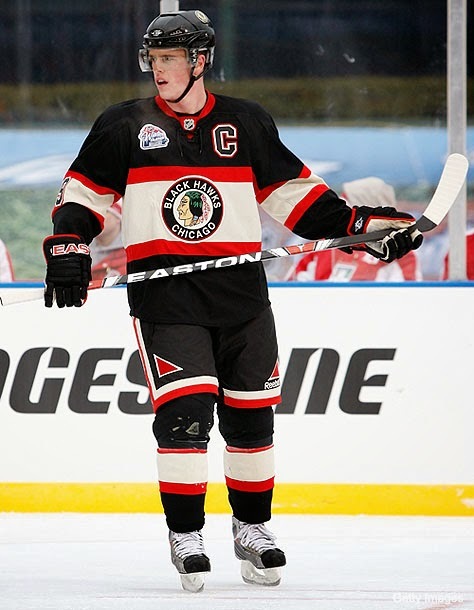 The Pittsburgh Penguins and Chicago Blackhawks jerseys have proven to be the most successful from a marketing standpoint as many fans from each franchise have one. The Philadelphia Phillies' throwback hat for their baby blue uniforms was the first fitted New Era 59Fifty hat I ever purchased. It now has sweat stains, foundation on the band from when I let a girl where it (dumb decision), and a sun bleached look to the brim, but it will always hold a special place on my shelf. 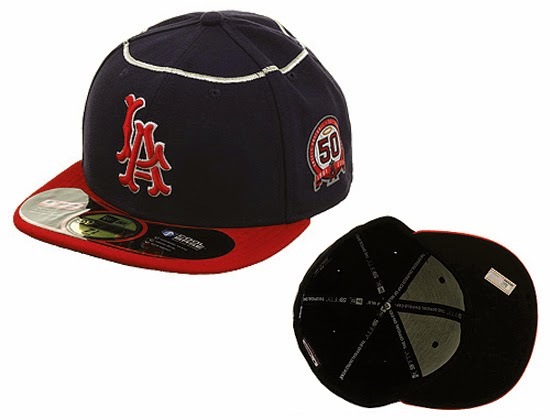 One of the best features of MLB throwbacks is that they also feature a hat. If you know anything about me, I'm a hathead, so I appreciate any piece of headwear. 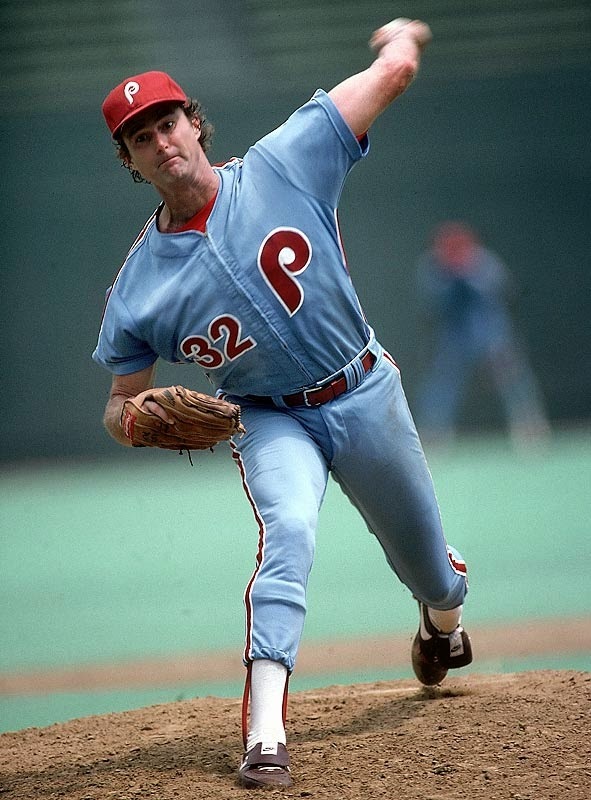 One of the best features of these throwbacks in my opinion is the cap. Back in the day, hats were more "goofy" for a lack of better words, as they featured more simplistic designs. 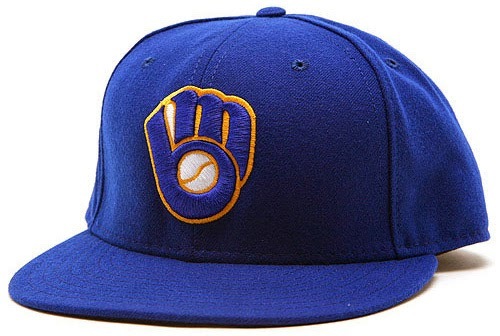 The intimidation factor of the logo was not evident yet, which is why the Milwaukee Brewers and Los Angeles Angels could don these seemingly childish hats. Whether or not they should continue to wear these hats is a different debate, but it's always nice to see a young fan wear an age appropriate hat while avoiding the obvious anachronism. The tragic part of looking back at these throwback uniforms is that you realize the the sense of the adage: If it ain't broke, don't fix it. Though the franchise may have needed a reboot of sorts by having an excuse of selling more merchandise, the decision itself damages the history the team had. The Arizona Diamondbacks won the 2001 World Series, only four years after they were introduced as an expansion team. 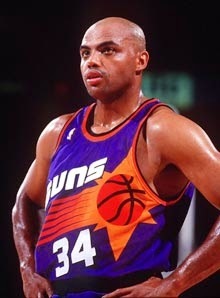 Not too long afterwards, the franchise decided to switch to a sedona red while keeping the same logo for the most part. 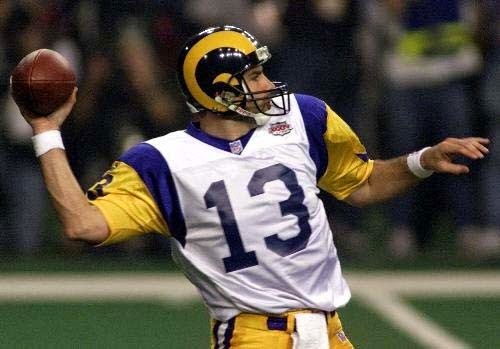 The St. Louis Rams had a rough go for a majority of the 90's; however, they did win Super Bowl XXXIV thanks to Kurt Warner and Marshall Faulk. Unfortunately, the greatest show on turf was quick to do away with their uniforms as they went for a navy, gold approach. While the throwbacks may have needed some slight touch ups, they were classy and they did not have to be entirely scrapped. A few franchises realized the travesties they committed once they got rid of their classic throwback uniforms. In an attempt to fix what didn't need fixing again, they restored the throwback uniform with a more modern feel. The ability in which they were able to execute this decision has varied, but overall, it is a nobel move by the franchise that also brings in loads of revenue as the franchise has an excuse to sell the original jersey, the mistake, and then the newer version of the throwback. 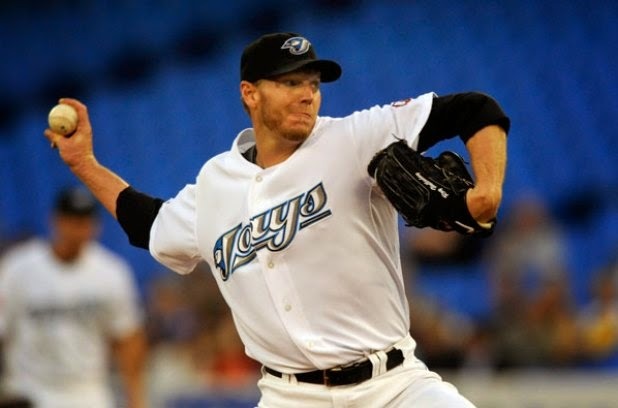 The Toronto Blue Jays were able to restore their jerseys to back to the retro feel of the old throwbacks. 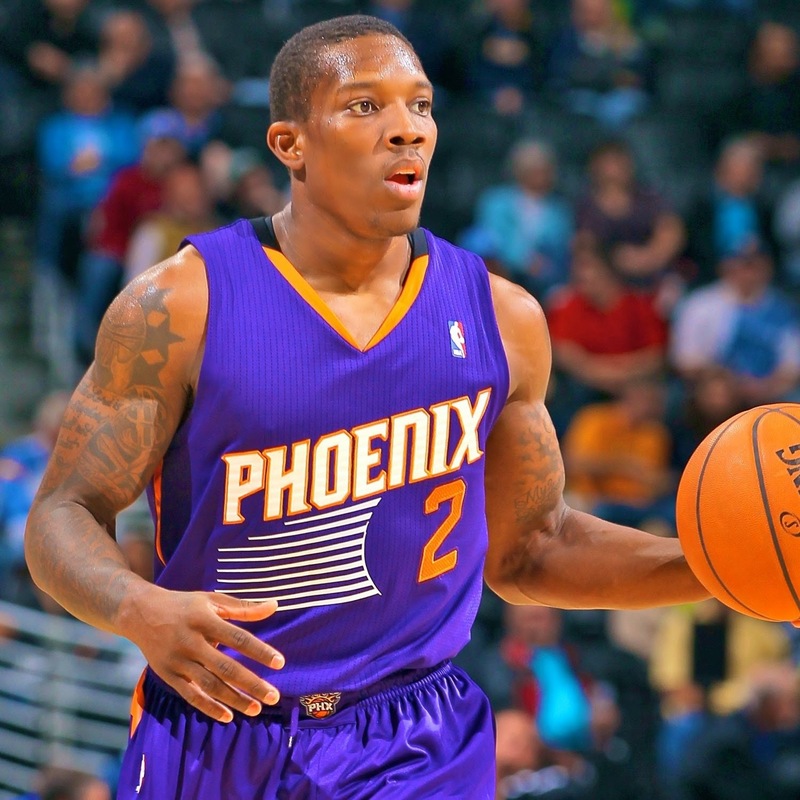 On the other hand, the Phoenix Suns' newer jerseys show an attempt at restoring what once worked, but to a lesser effect. 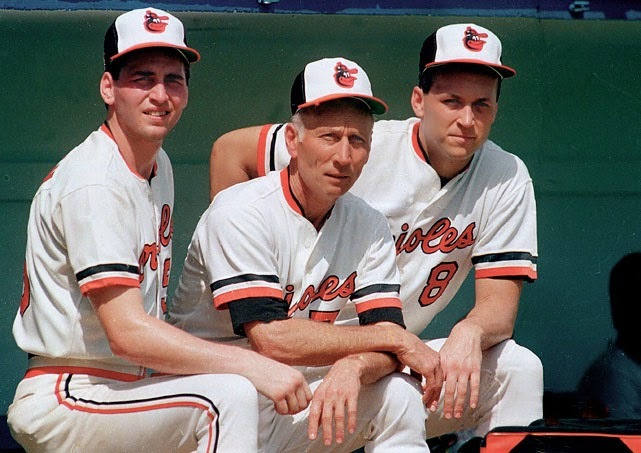 One of the best throwbacks in my opinion belongs to the Baltimore Orioles. 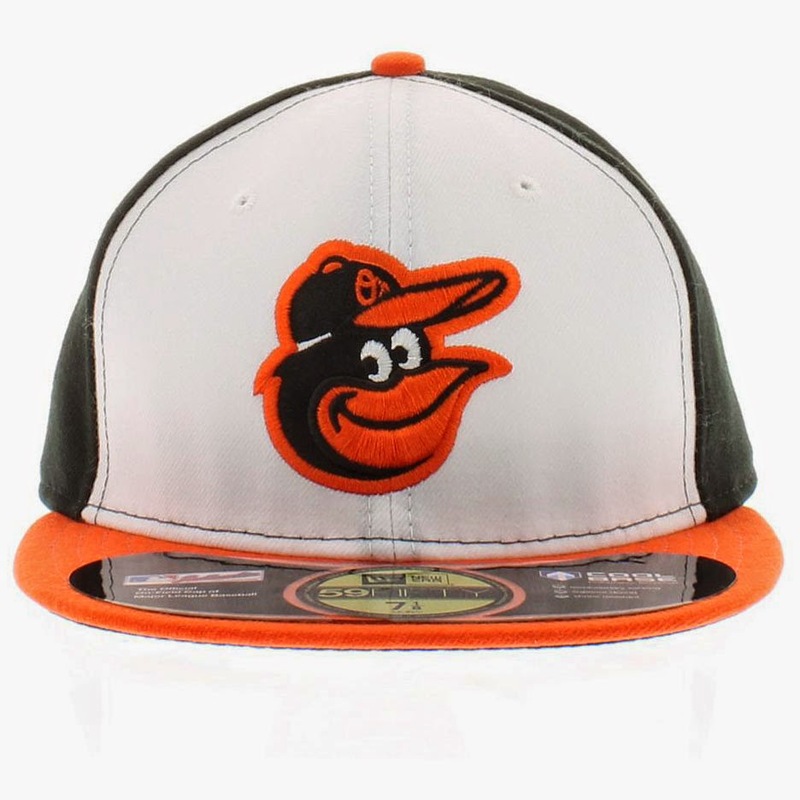 The cap tells the story with a goofy looking bird sporting a baseball cap… on a baseball cap. 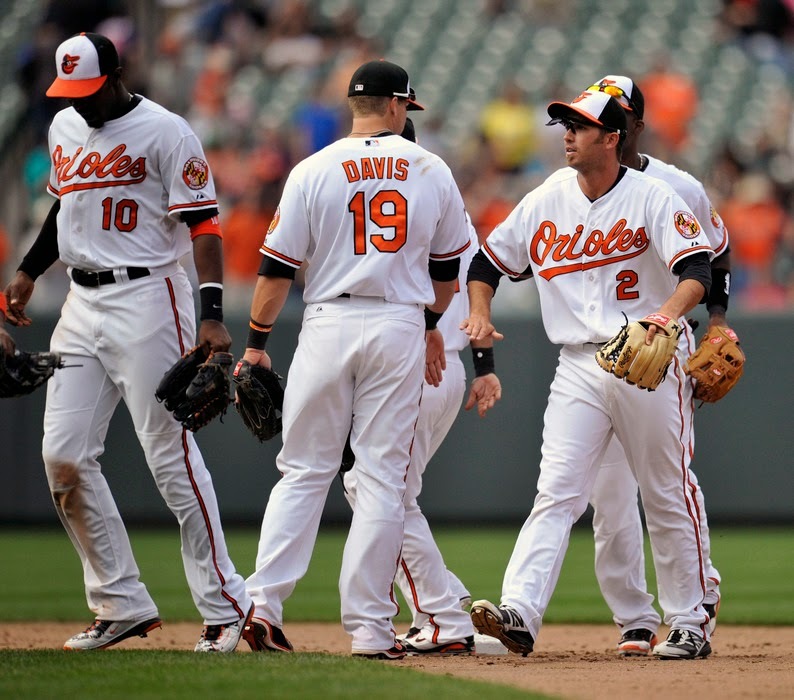 The best part about the entire uniform is that the Orioles decided to bring the uniform back. If it ain't broke, don't fix it. If it's awesome in all of it's oldies goofiness, don't fix it. Or bring it back. Throwback.